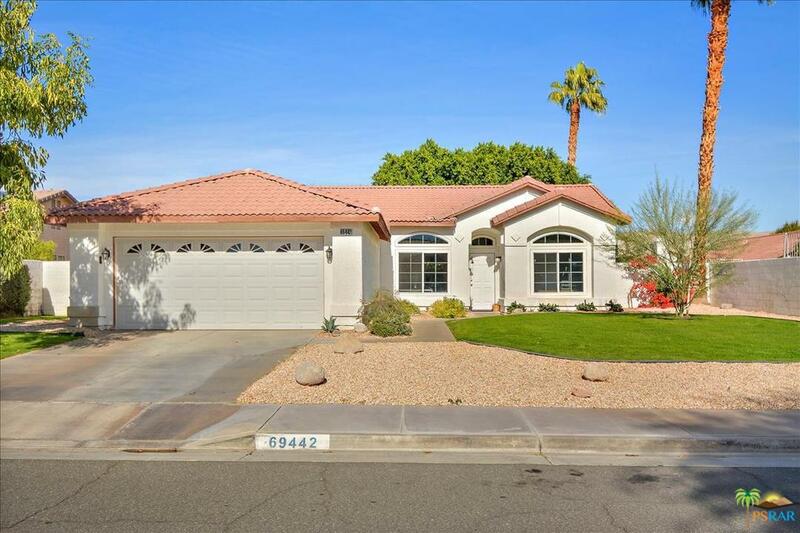 Century Park former model home awaits your visionary refresh through cosmetic upgrades. 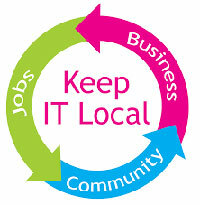 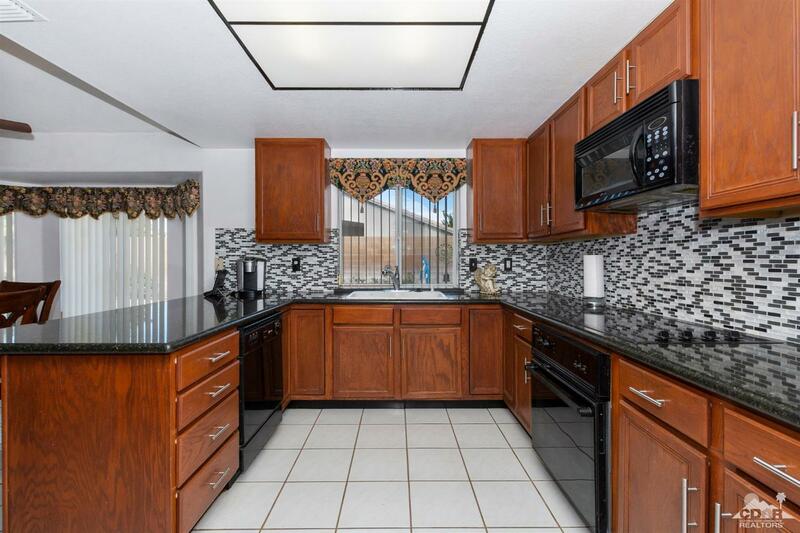 This is your opportunity to make this one YOUR OWN! 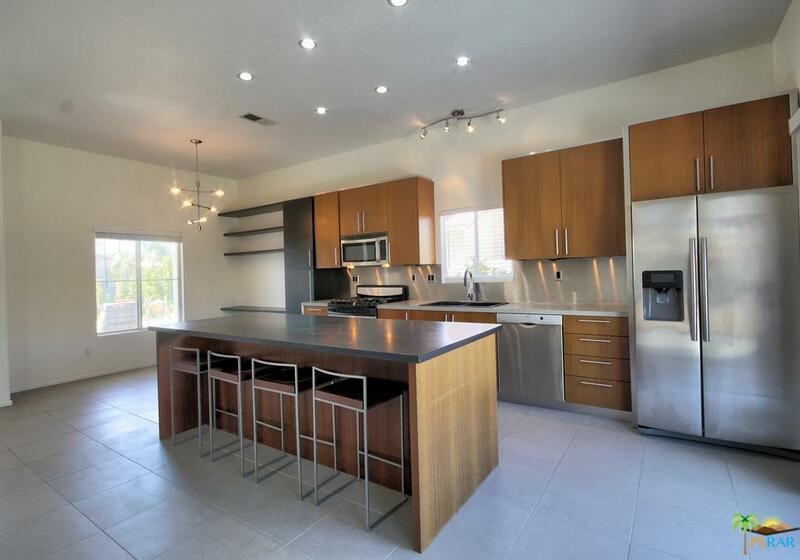 Open concept kitchen and family room flows to the large backyard with private pool. 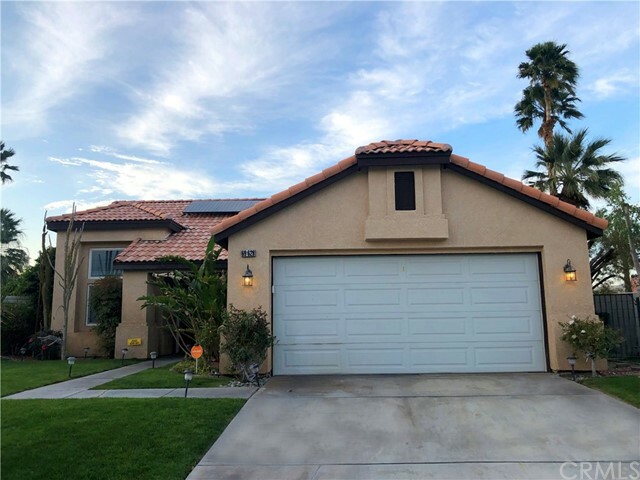 There is a nice formal living area off the entry, into main living area with soaring vaulted ceilings, light and bright throughout, with three bedrooms and two baths in one wing. 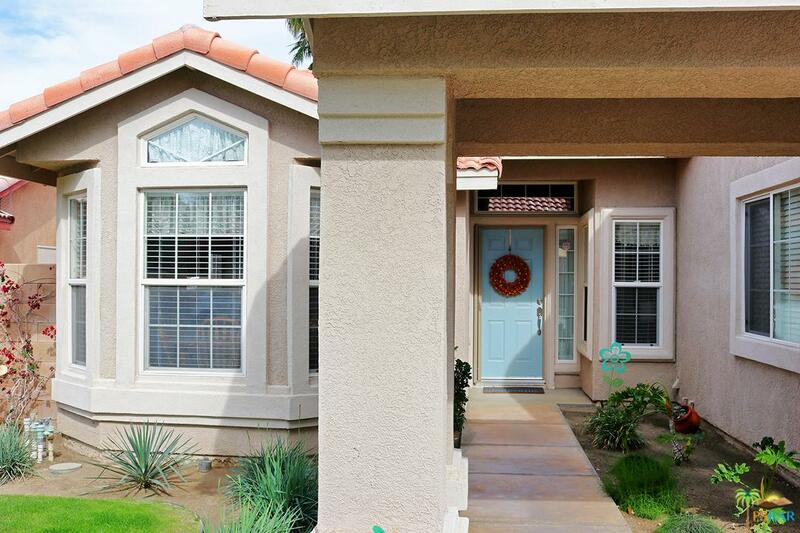 A fourth bedroom and bath at the opposite end of the home make for great separation of space and ultimate flexibility. 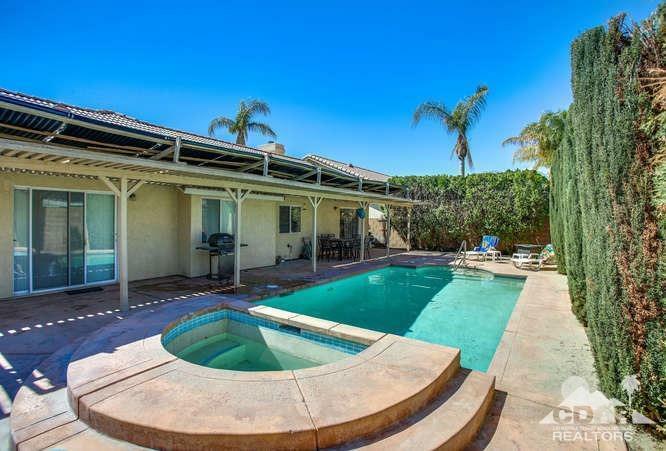 The large yard with mature palm trees, lovely pool and spa, and generous space for fruit trees or hobbies. 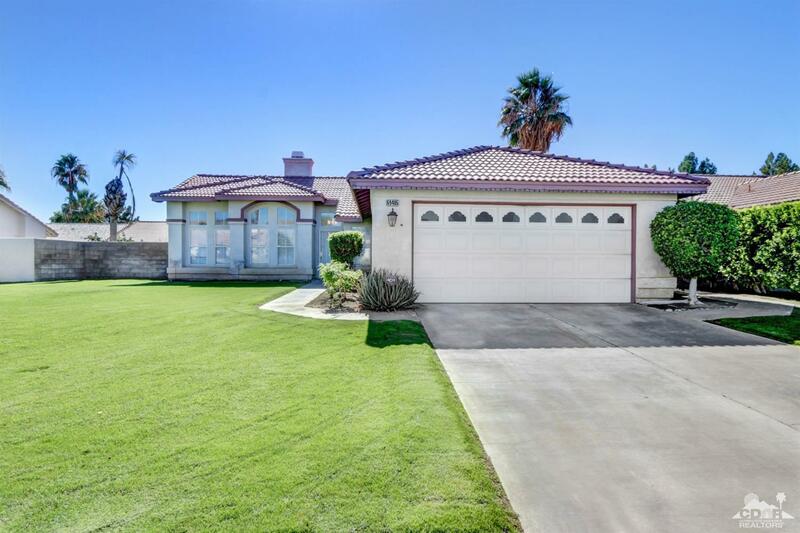 Large two car garage offers ample storage completes the package. 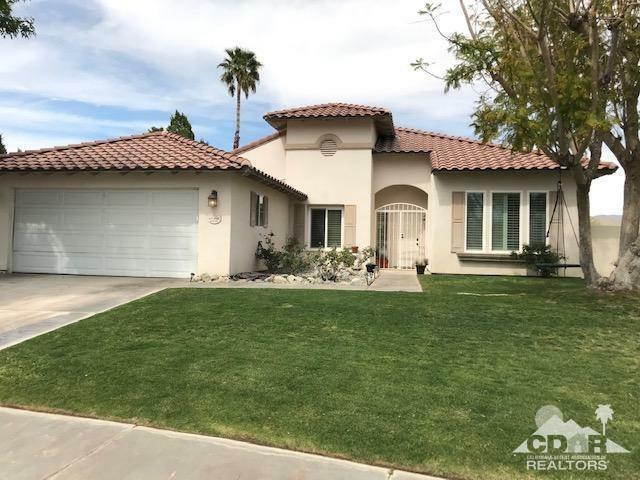 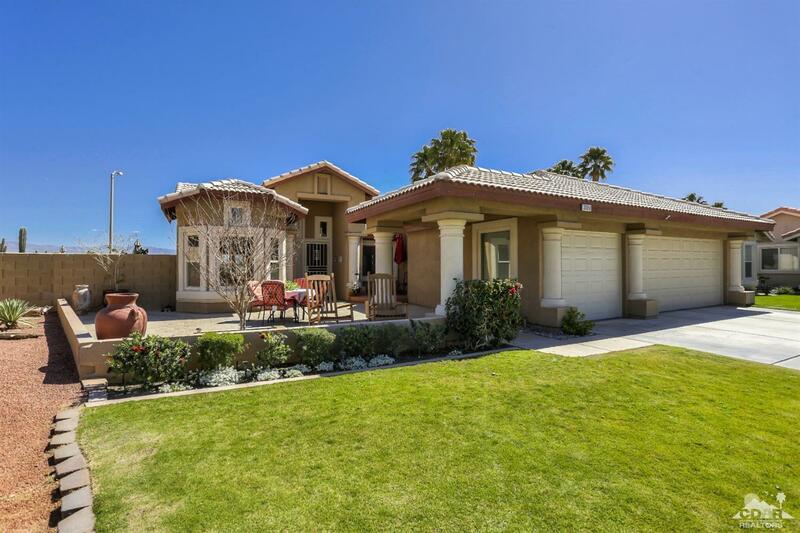 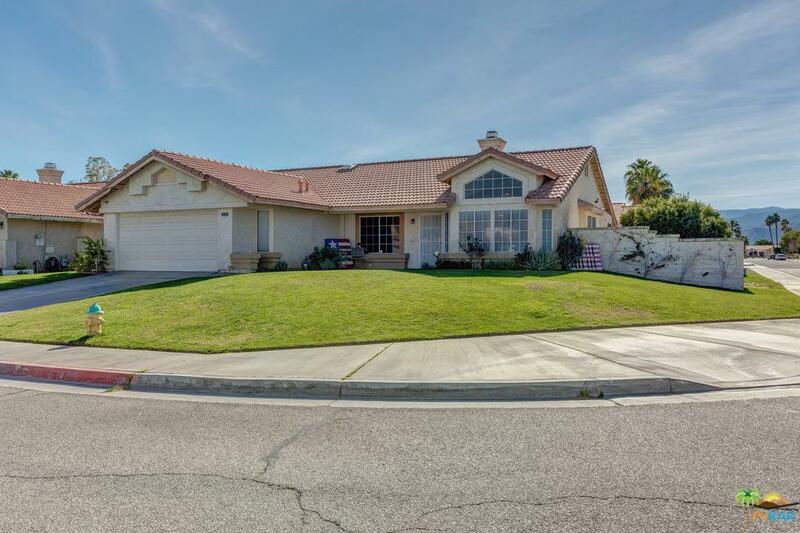 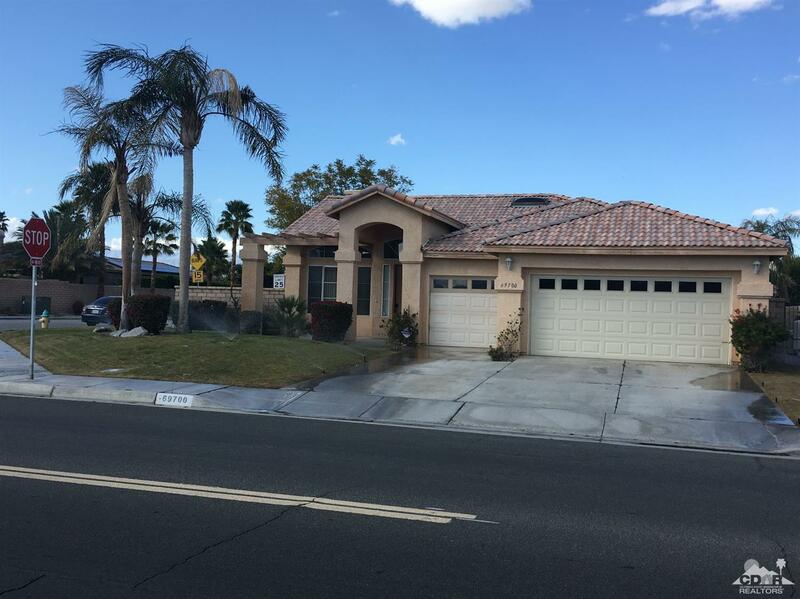 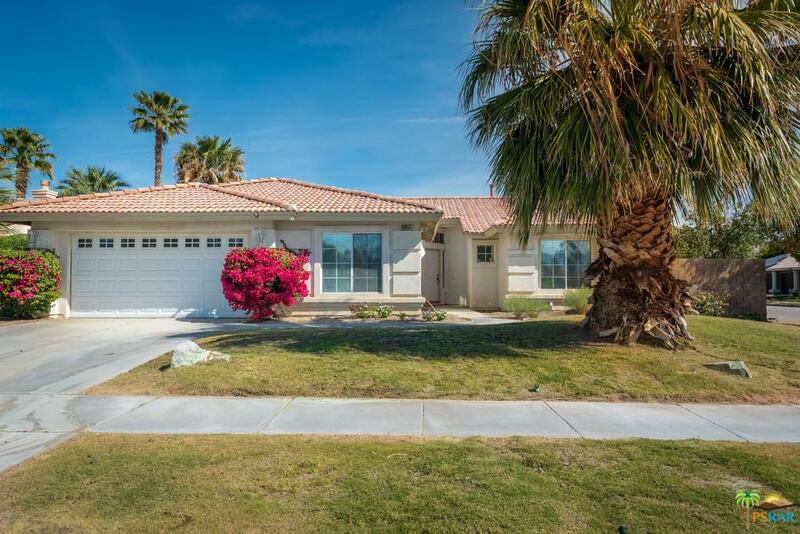 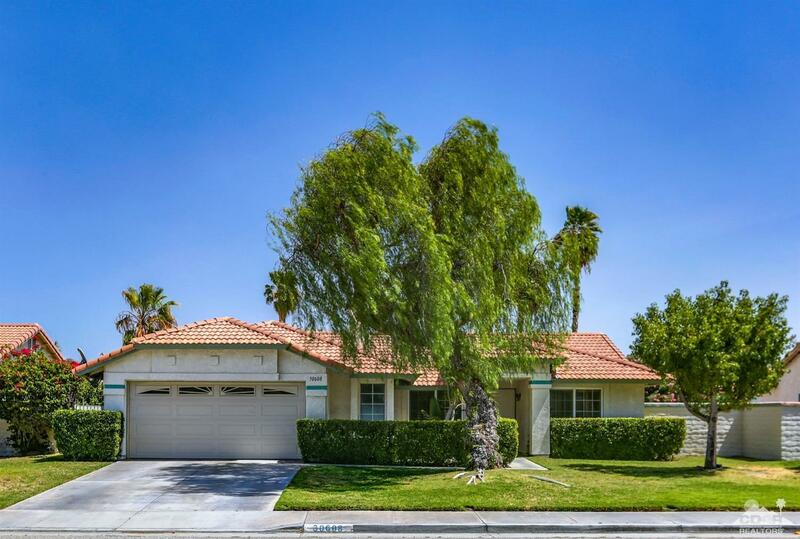 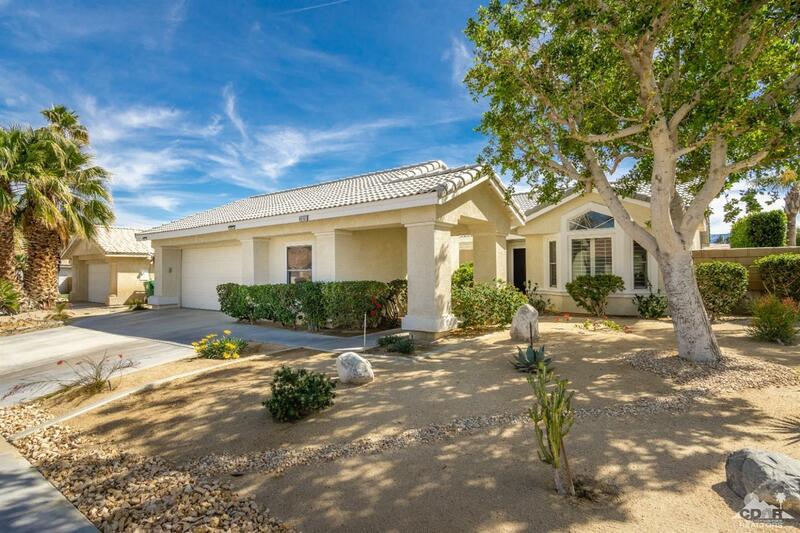 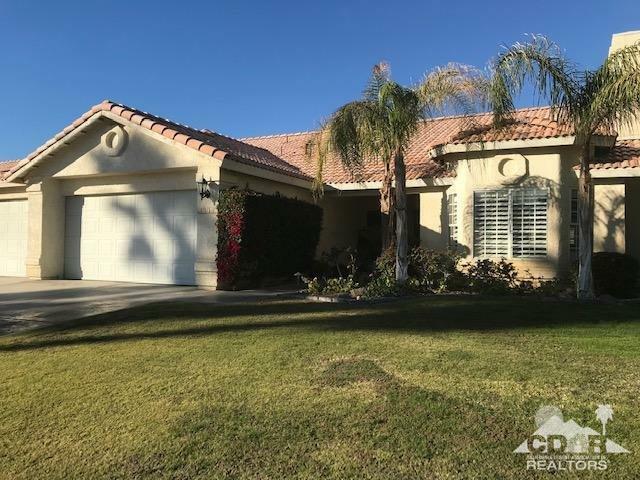 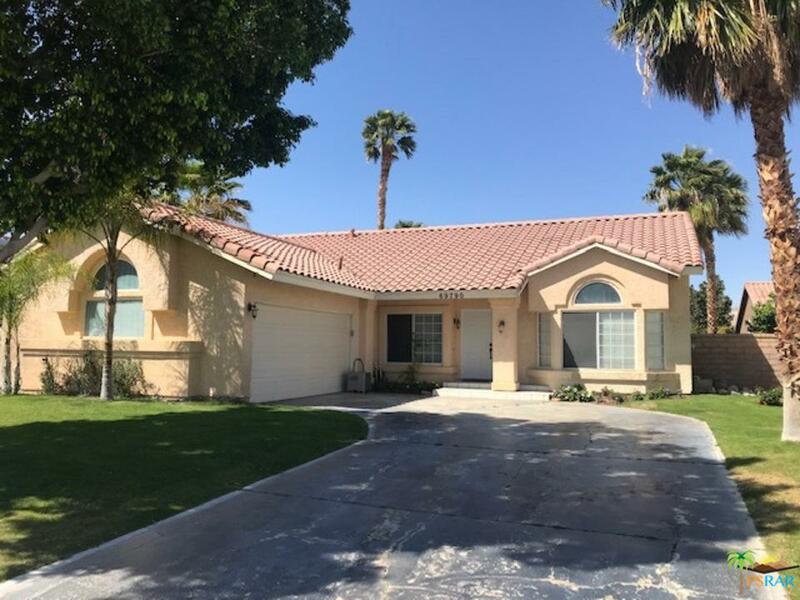 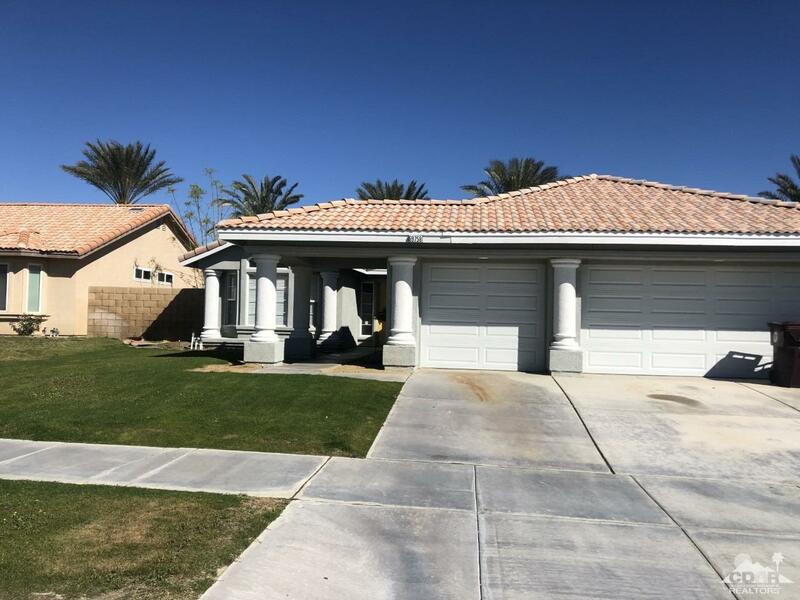 Located near Century Park and is an ideal location on the Rancho Mirage border offers easy access to transportation, shopping, schools and Century Park. 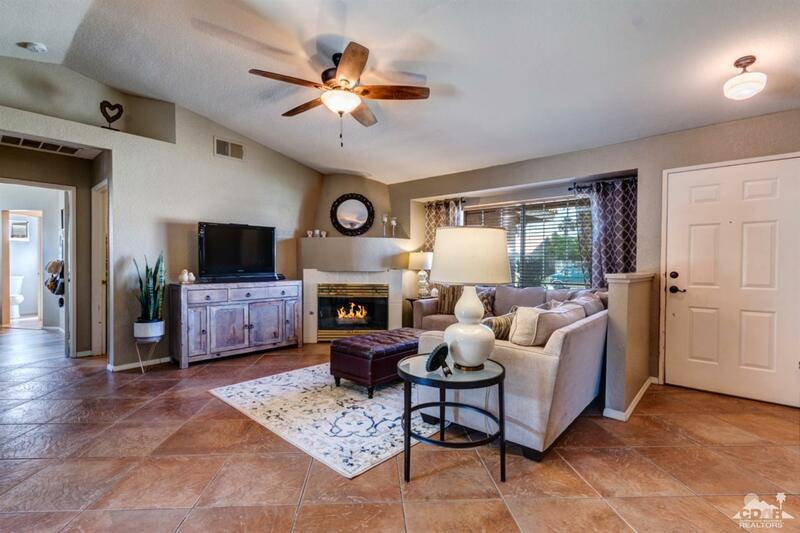 Some furniture available for purchase or may be included with sale.